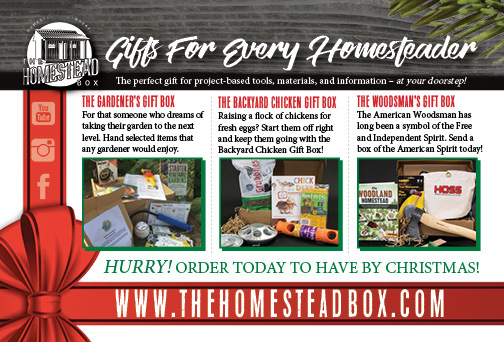 The Homestead Box is a subscription service for the people who want to get back to the traditional lifestyles of our ancestors, get away from modern society, or learn life skills on the weekend. I will be adding more from this client as their campaign expands, but the following is a half page to be displayed in the New Frontiersman National Publication in the Fall. Also shown are web banners, and a sign concept that will be incorporated into the trade shows that they attend. I assisted with layout and design, as well as some marketing insight.